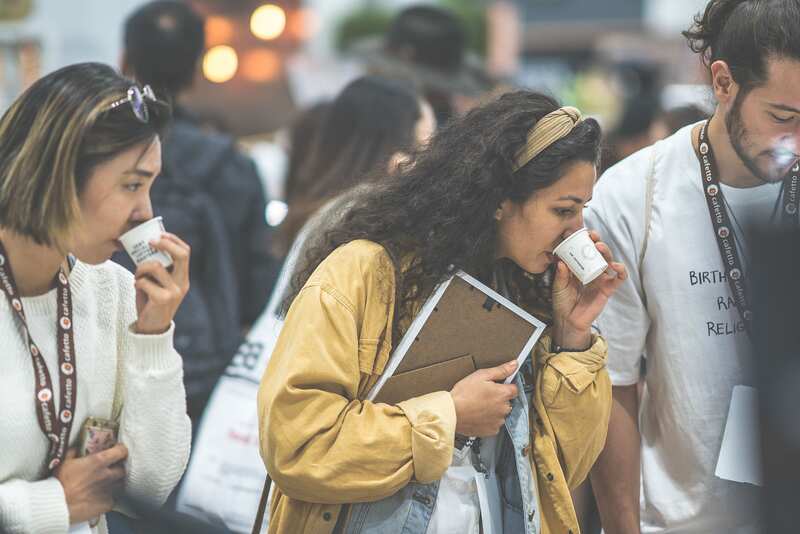 So it came a little earlier this year, and was held in an unfamiliar venue, but Melbourne International Coffee Expo (MICE) delivered nothing but the familiarity of the finest coffee experiences, coffee people and coffee competitions we’ve grown to love over the years. In fact, we might even be bold enough to say it was the best yet. Without doubt, the venue was perfect ––ASCA made a gutsy, but great decision choosing the Melbourne Conference Centre. Zest fit in very well with the classy new venue, rebrand in tow, donning our finest threads. We really love MICE. For us, it’s a great opportunity to get together as a whole team and present everything we work so hard for to the public in a holistic package. 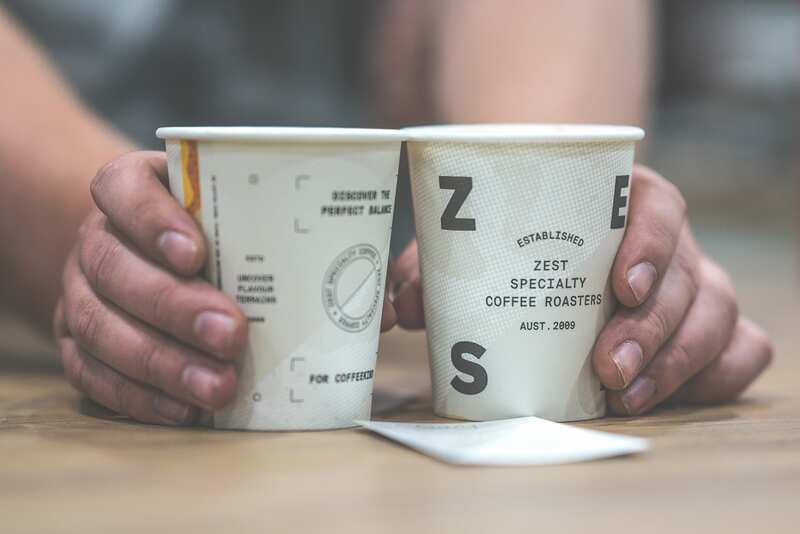 We love sharing all things specialty coffee and MICE gives us a great space to do just that. 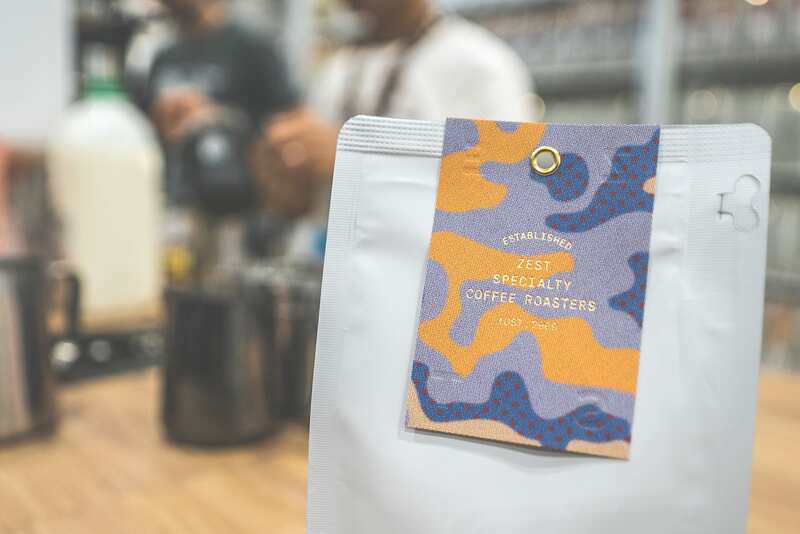 This year we were very lucky to be able to proudly launch our new brand and some of our newest products right into the veins of the coffee community and gauge the reactions first hand. It was the ideal stage to share the brand story and development, interpreting our new visuals and concepts like flavour terrains and coffeekind. 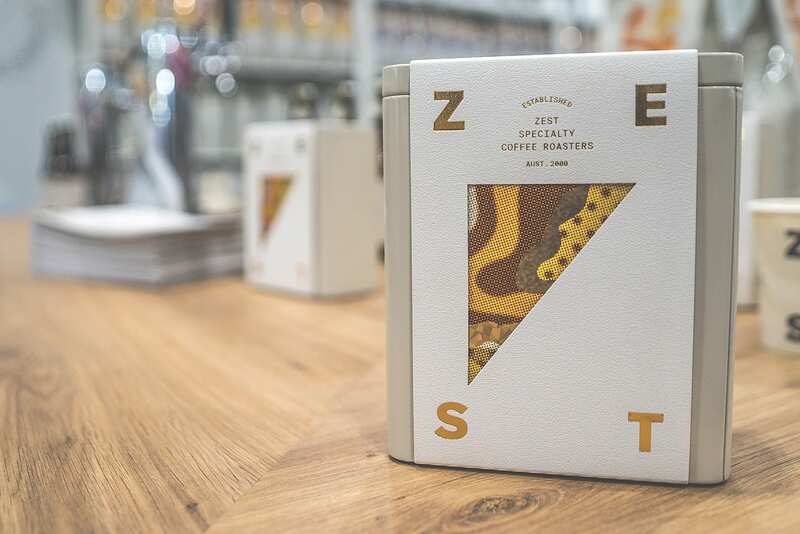 We welcomed the attention and compliments from an industry that’s always digging deeper into connecting consumers with the wonder of the coffee journey. Our MICE exhibit was our largest yet with a walkway separating two very different brew bars––further exemplifying the balance of the coffee community we celebrate in our brand. As always, we created engagement with fun and fulfilling coffee experiences. Particularly with our micro-lot tasting challenge complete with scratchy card to unveil the correct answers, had eager tasters queuing for a chance to prove themselves. On one side of the walkway, we presented a full brew-bar experience for filter brewing to showcase five spectacular microlot coffees. 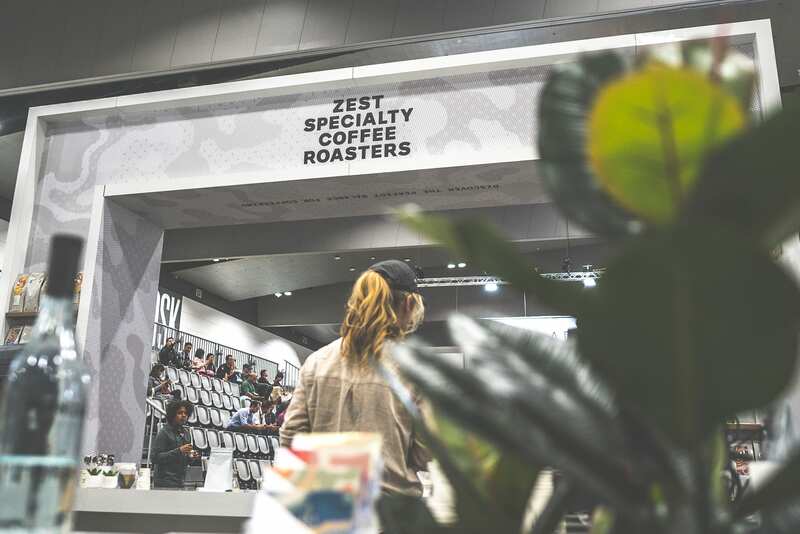 ; With Burundi, Kenya, Ecuador, Rwanda and Ethiopia, on top of our 5 Peruvian lots, we gave the public a great display of where flavour can take us with coffee and, as a roaster and with our exploratory projects, where we can take flavour. 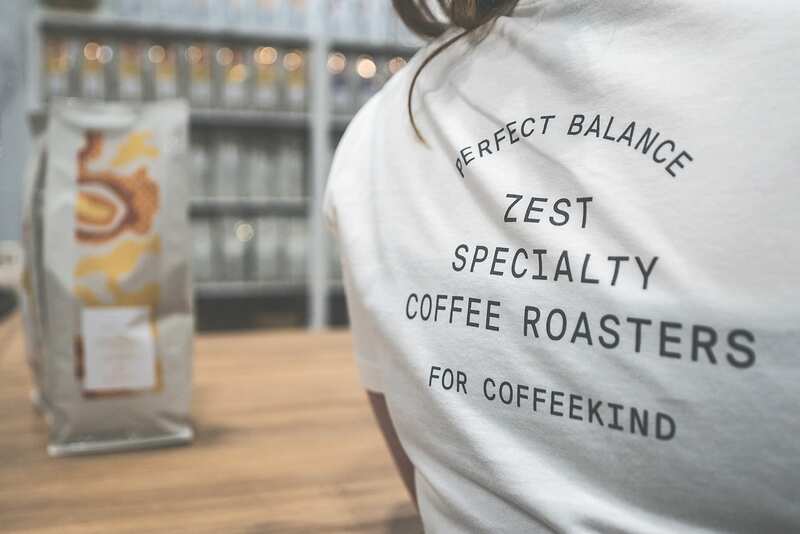 On that same side of the walkway, Zest also played host to one of the most impressive coffee machines on the market, the Decent Espresso Machine. 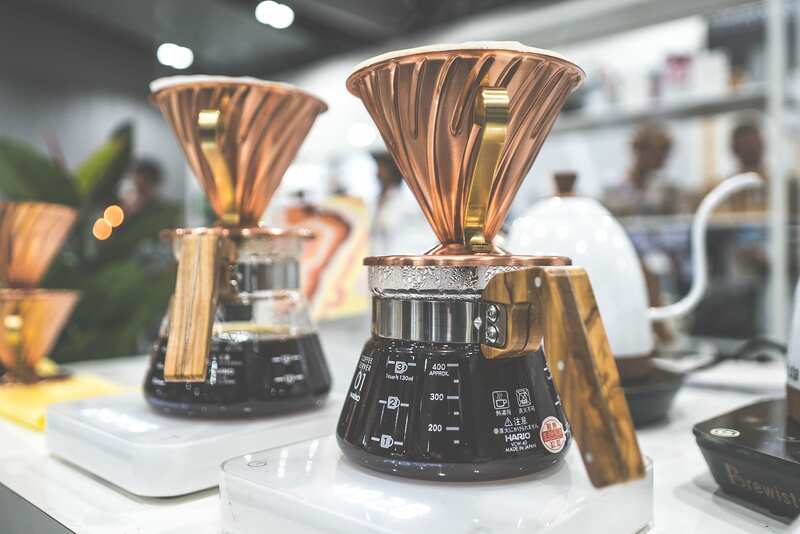 We had our main man, roaster and coffee guru, Aryan Aqajani, and Decent’s own engineer, Ben Champion, presenting the Decent machine throughout MICE, giving coffee lovers a peak into the future with a machine that enables its user to adjust every single extraction according to the preferred recipe. 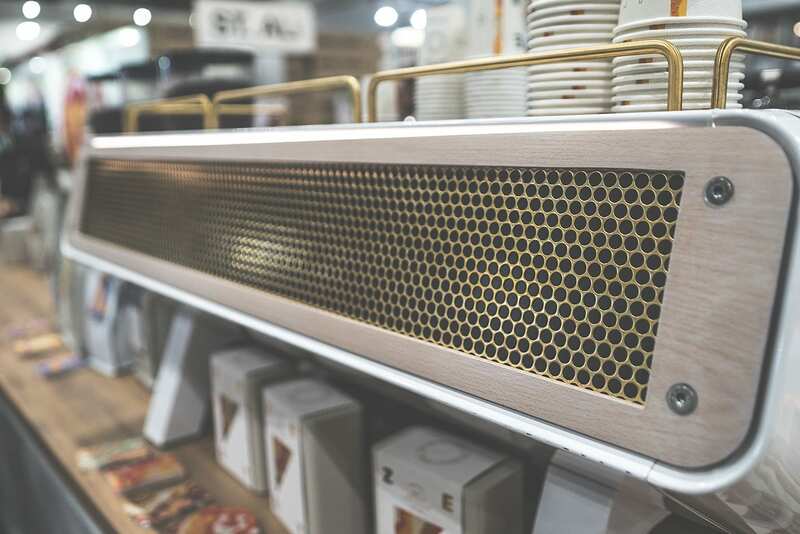 The incredible machine gives the user exact control over temperature, pressure and flow, all at the touch of a button, while offering other finite data like pressure readings of the coffee puck, to help exact profiling and extraction of a perfectly ‘decent’ espresso. The extraction data is visualised in graphic form on the tablet display in real time, allowing the barista to see exactly what is happening in the extraction. There’s currently nothing like it on the market––a few machines allow some of the same functions, but not all in the same machine, and definitely not in the same price point or as mobile as the neat little Decent. Read more about the technology here, or drop into our Berwick HQ to have a look and play for yourself–– we’ve 2 set-up there we’re using for espresso research and recipe profiling. Old school espresso drinkers were well catered for at the Zest stand as usual with a full espresso bar highlighting 3 of our most popular blends ––African Mailman, Bahia, and the outstanding Composition VII –– we were pouring all three perfectly through a customised San Remo, Opera, one of the finest commercial machines on the market. For those lucky enough to make it to MICE, we also offered up introductory tastings of the long-awaited Zest Kombucha––which we’ll be launching as a bottled product online and for wholesale customers in the coming weeks. Keep your eyes peeled. And for those that didn’t make it I’m sure you saw our coverage on social media and if not, enjoy a pictorial overview of Zest at MICE 2019, and we’ll hopefully see you there next year!